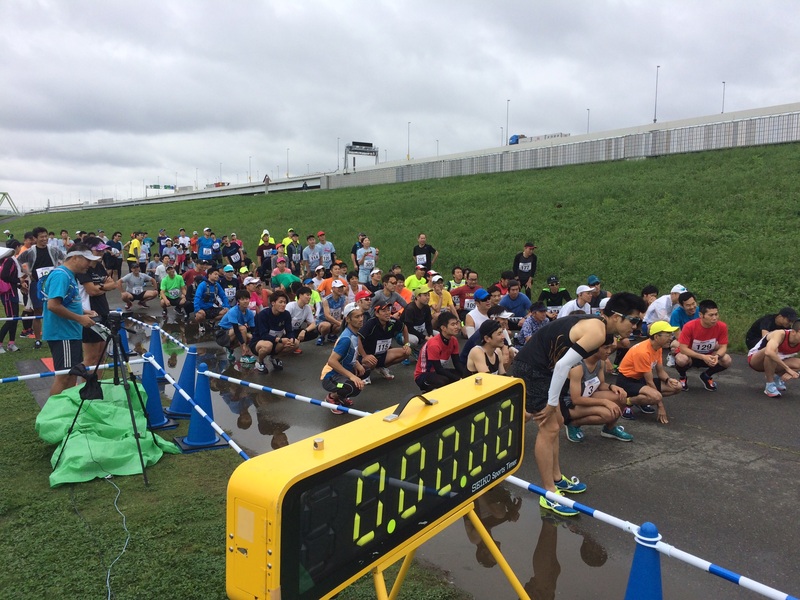 This was TOKYO EAST RUN’S 1st Annual 30KM run that takes place along the ARAKAWA RIVER on the East side of Tokyo (hence Tokyo East Run). 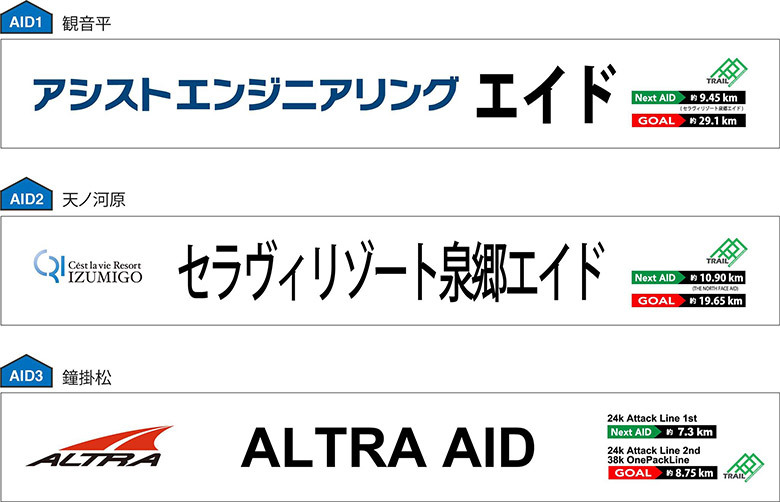 The company that hosts this event is called Achievement and has an office in Jimbocho, Tokyo. They also have various events throughout the year, have a training gym with a hypoxic running room, and have a running club with trainers. Check out their website! 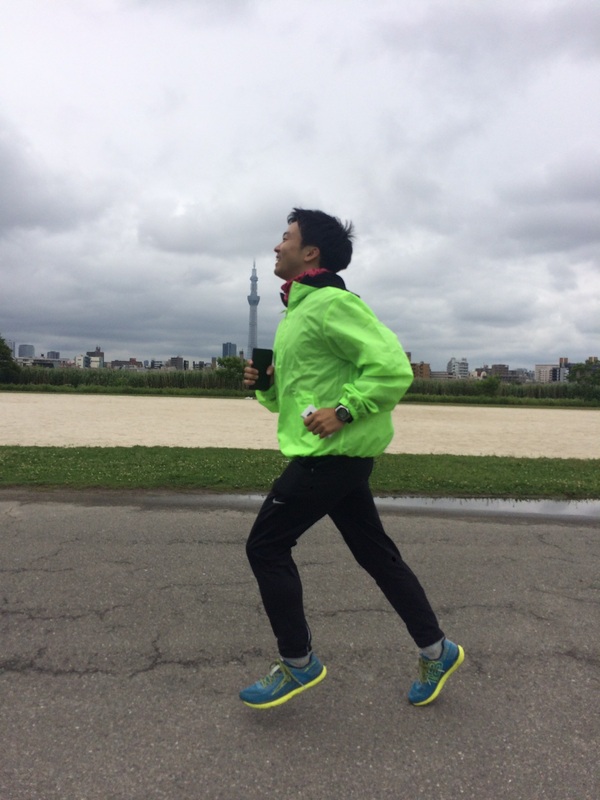 From the race start you see Sky Tree right across the Arakawa River! 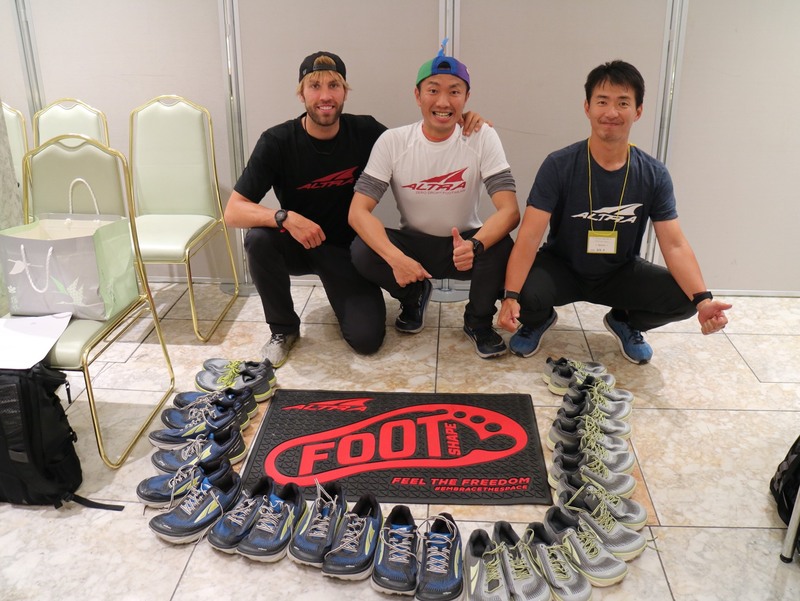 ALTRA FOOTWEAR JAPAN had a booth with 3 different models of try-on shoes for the runners (Escalante, Escalante Racer, and Torin 3.0). 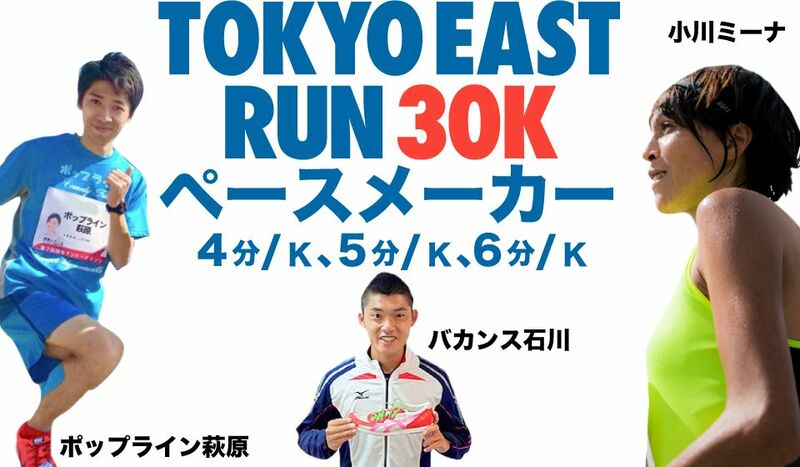 Even the race director Yuji Yamamoto tried on a pair of the Boston Escalante Racer’s and said how much he liked them. 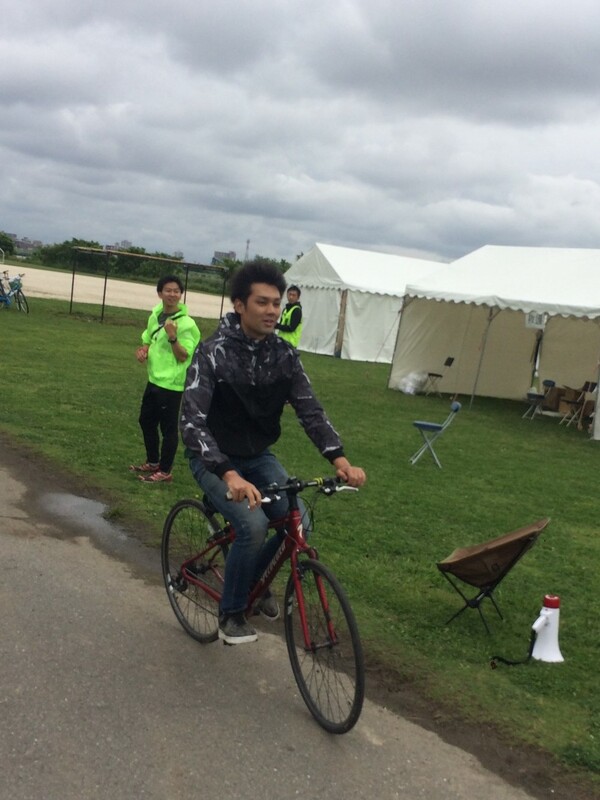 Here is a picture of the other race director Hayato Aoki course directing the race. The course was a 10KM out and back along the river. Below is a picture of the course map. The race started at 9:30AM and the runners did a warm-up exercise routine with the pacers before the start. There was 3 different pace groups one for 4min/km, 5min/km and 6min/km. Here is a picture of the pacers! It was fun cheering the runners as they came back and looped around the Starting point. 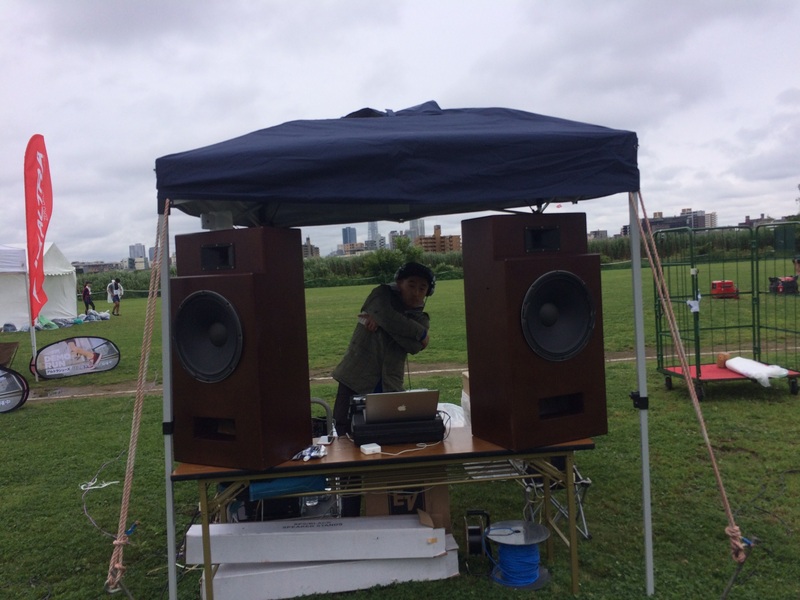 There was also a DJ (Mic Bee) playing Western Music and MCing in English. 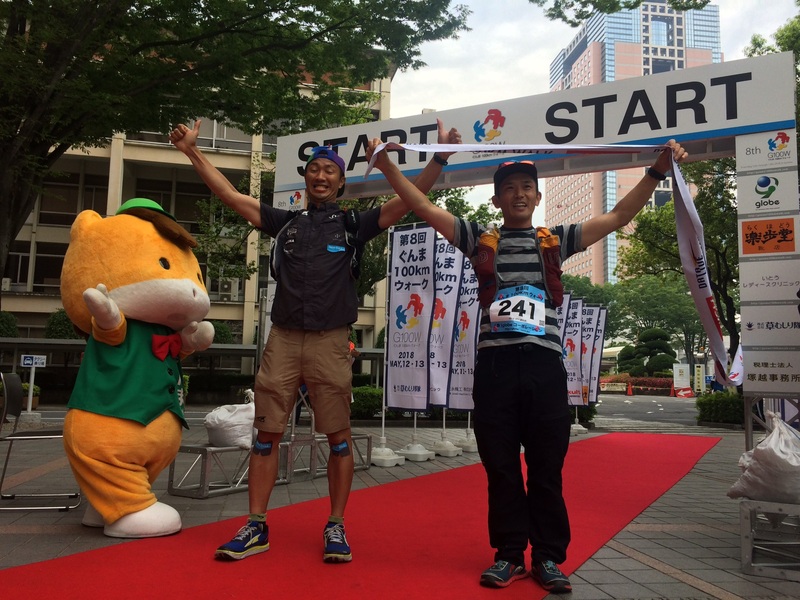 The overall winner for the men/women caterory each received a pair of ALTRA shoes as a prize. Age-group winners received a goodie bag that also included DRYMAX socks. 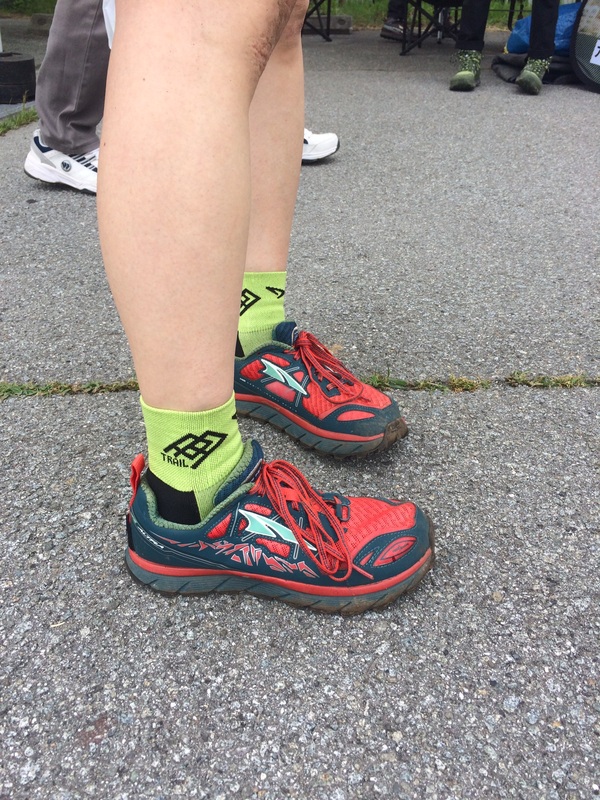 Many runners got to try-on ALTRA shoes for the first time and many of them commented on how comfortable the fit was. 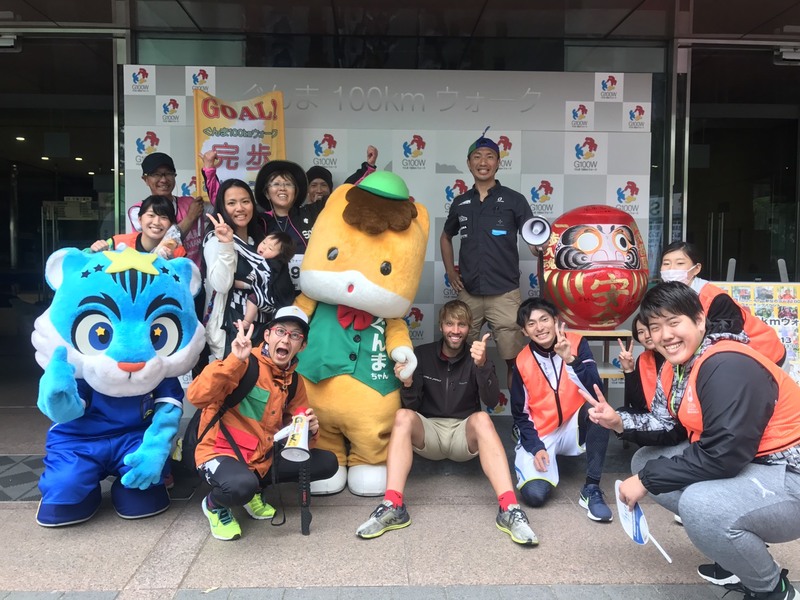 With this year being the first year of the TOKYO EAST 30KM, there was only about 150 participants but it seems like next year there will be many people! Check out their facebook page and stay updated with information regarding registration for next year! 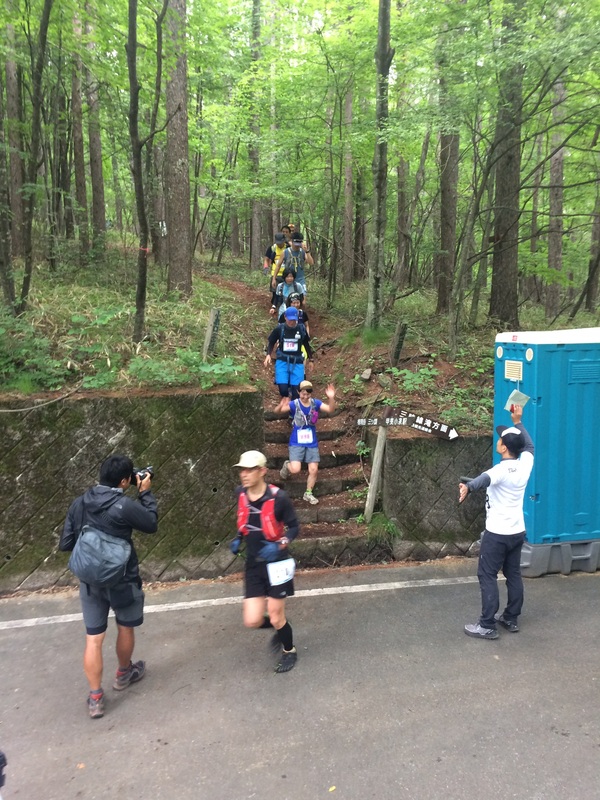 3 PEAKS YATSUGATAKE is a set of trail running races in Yamanashi Prefecture on the border of Nagano Prefecture. 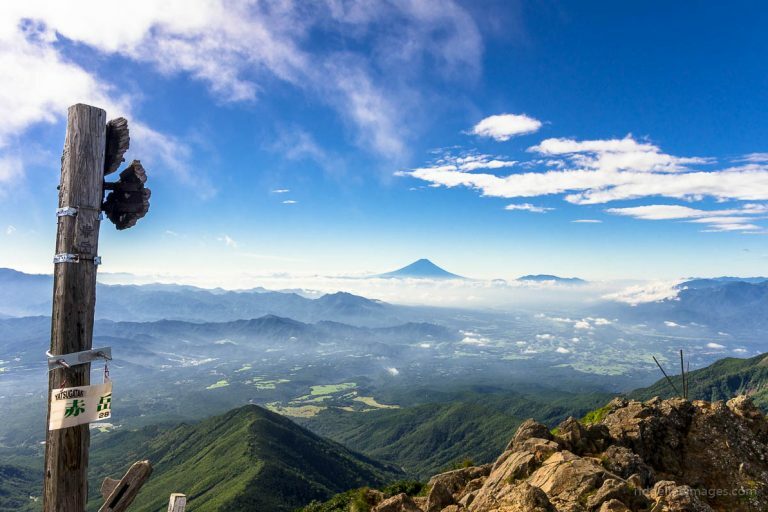 The YATSUGATAKE Mountain Range is a beautiful technical area of mountains that many hikers/trail runners from around Japan visit to soak in the beautiful views. 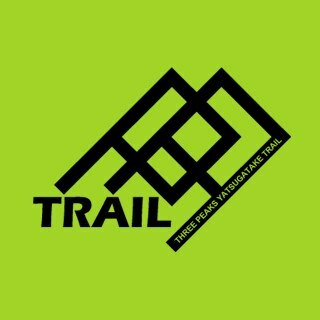 3 PEAKS trail running races consists of a 38km race and a shorter 24km race. 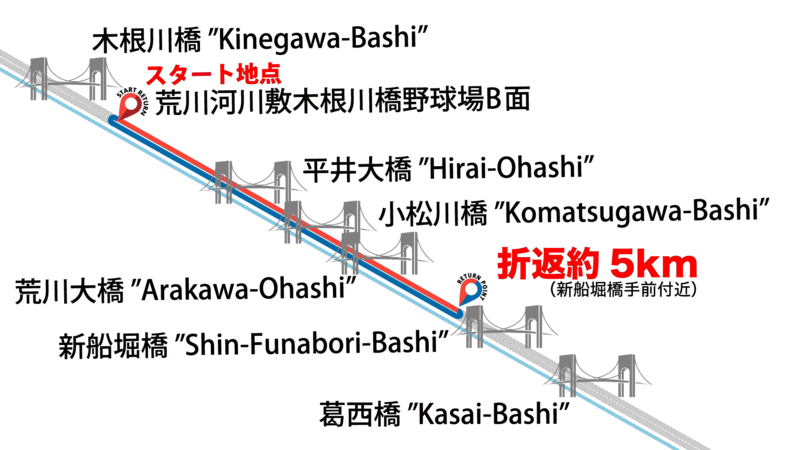 Below is the course profile with the long indicated in green. The long course has a fair bit of climbing while the shorter course has a more mild course profile. At 7AM, the began and the runners made their way from the start on the road to the fun trails ahead of them. 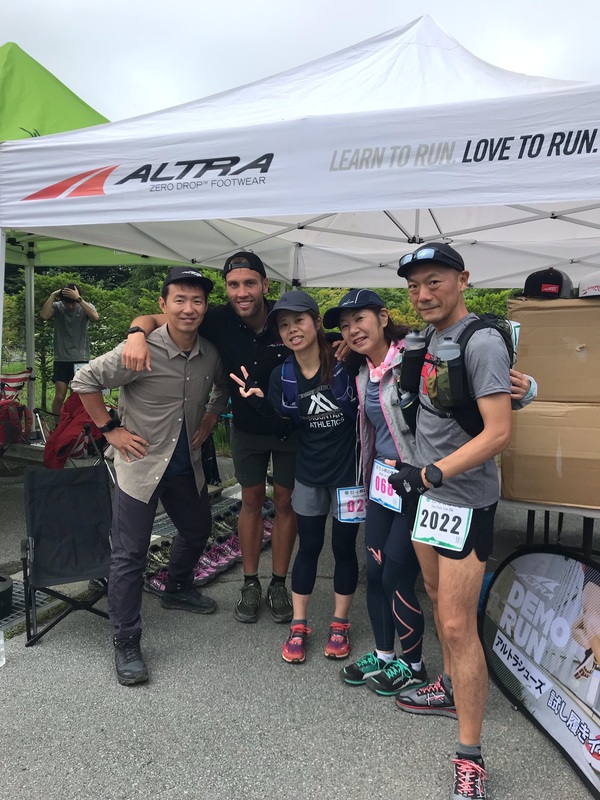 ALTRA JAPAN was one of the sponsors of the race so they did a LONE PEAK 3.5 Try-On event at the start area and also sponsored the 3rd aid-station. 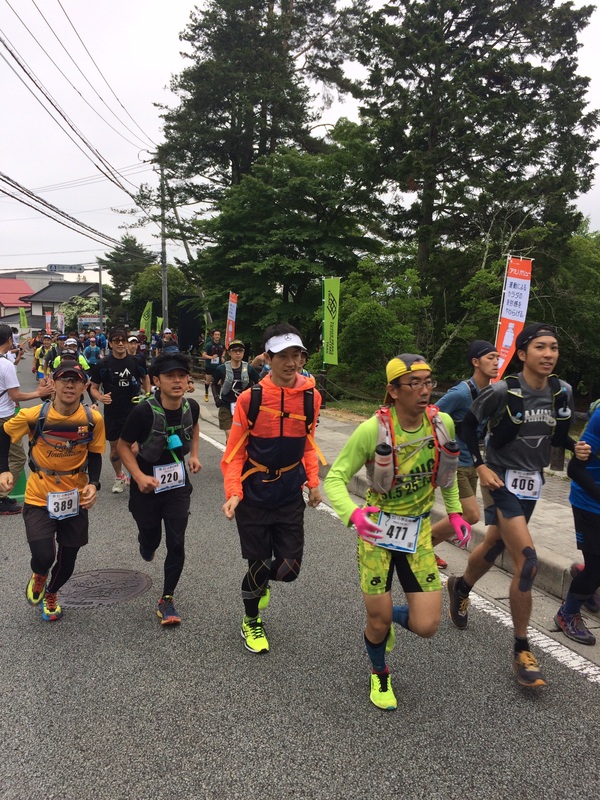 It was fun to watch runners from both races come through the aid station on their way out and back as they journeyed through the YATSUGATAKE mountains. 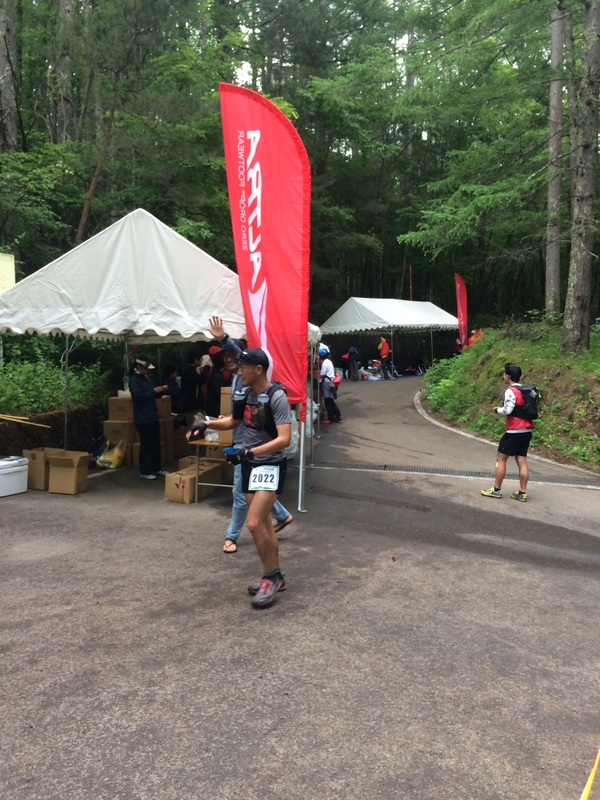 ALTRA staff were there cheering the runners and directing them to the aid-station. 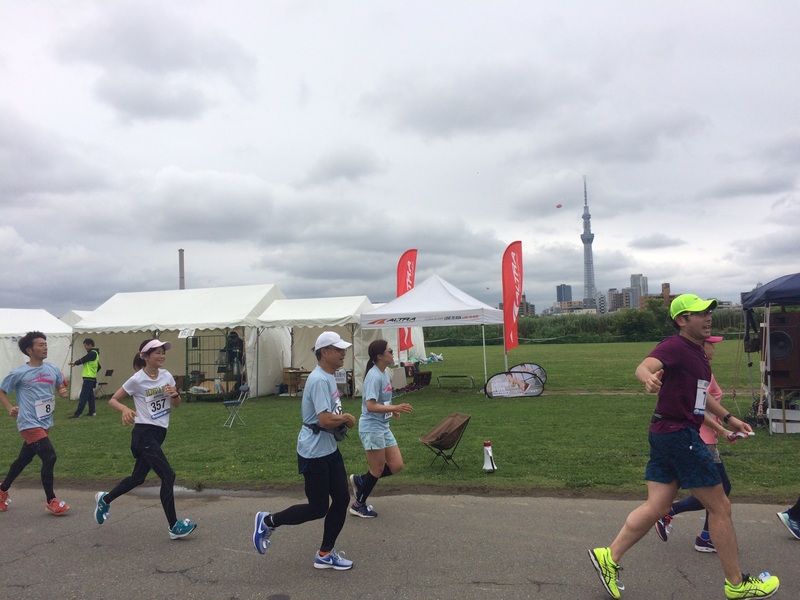 We were also happy to see a large number of runners and volunteers wearing ALTRA shoes!!! 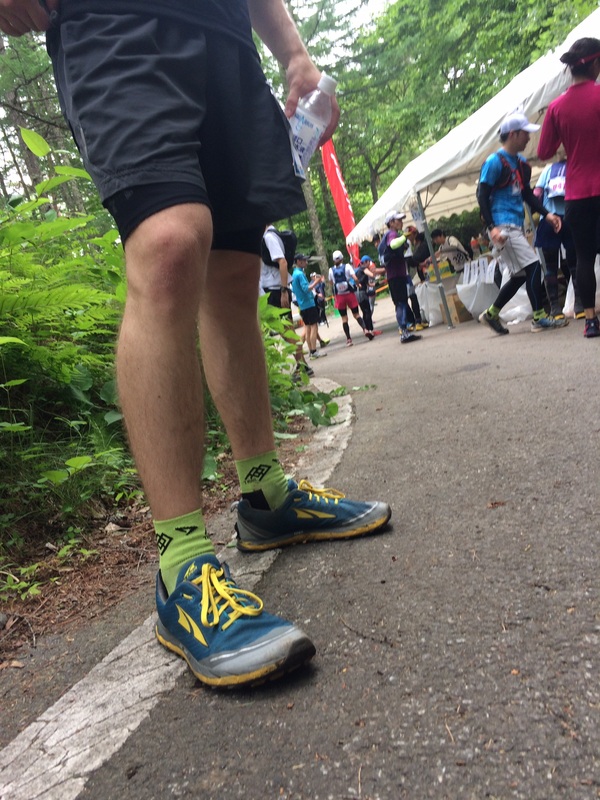 For this year’s race, the 3 PEAKS Race Staff decided to give custom made DRYMAX SOCKS to the participants and many of the runners wore them during the race! It was also very cool to see STRIDE LAB customers doing so well during the race! The STRIDE LAB members seemed to be in all in good condition! After the last runners came through aid-station 3, we watched the final runners come through the finish line. 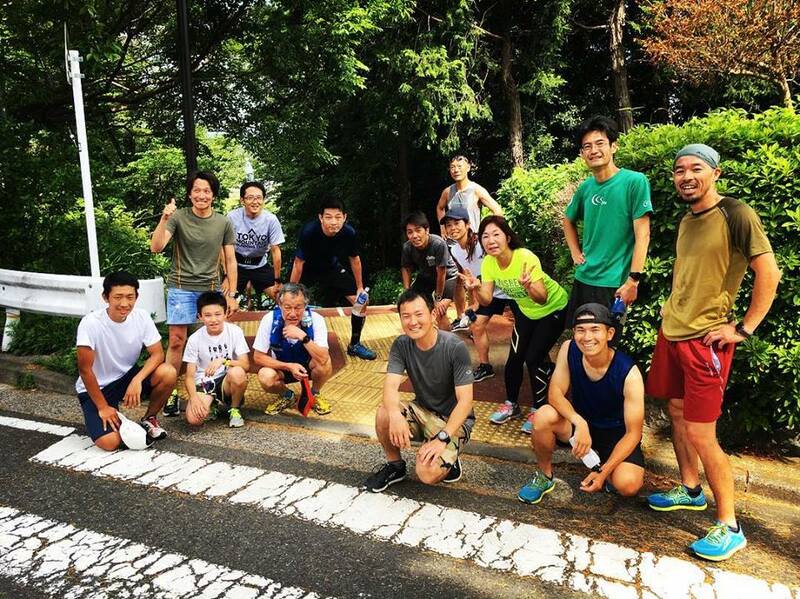 All of STRIDE LAB customers successfully finished their race and for 2 individuals it was their first trail-running race! This year’s 3 PEAKS race was a great time and thankfully the forecasted bad weather held off. 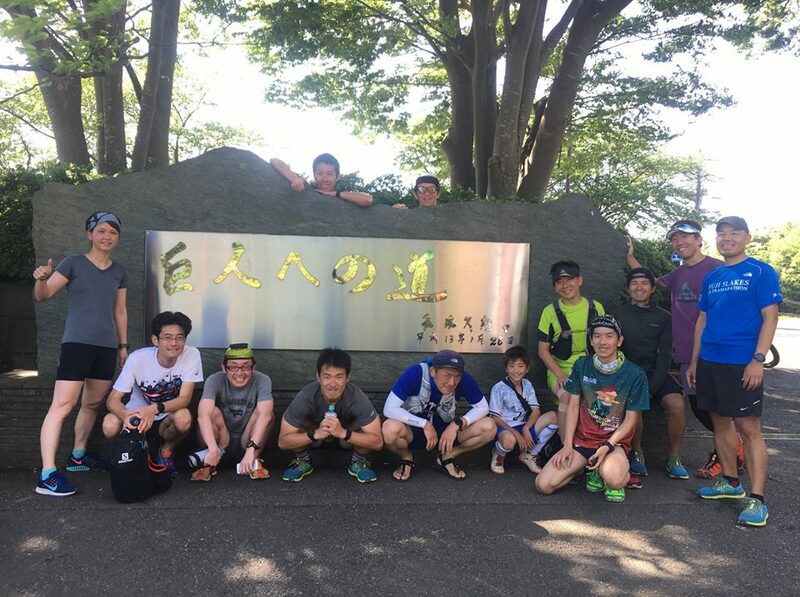 After the race, staff went out to Yamanashi’s famous Houto Udon restaurant. 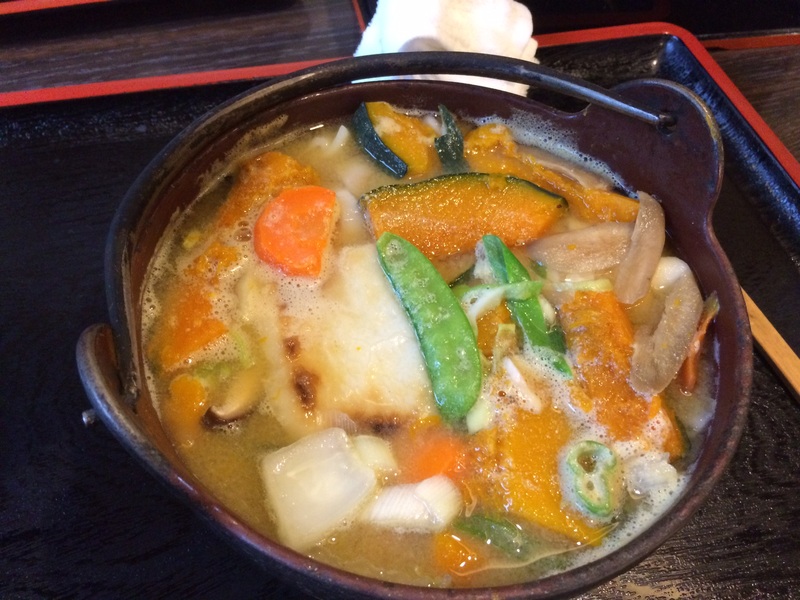 If you make it Yamanashi, it is a must-try!!! Feel free to check out the website and register for next year! 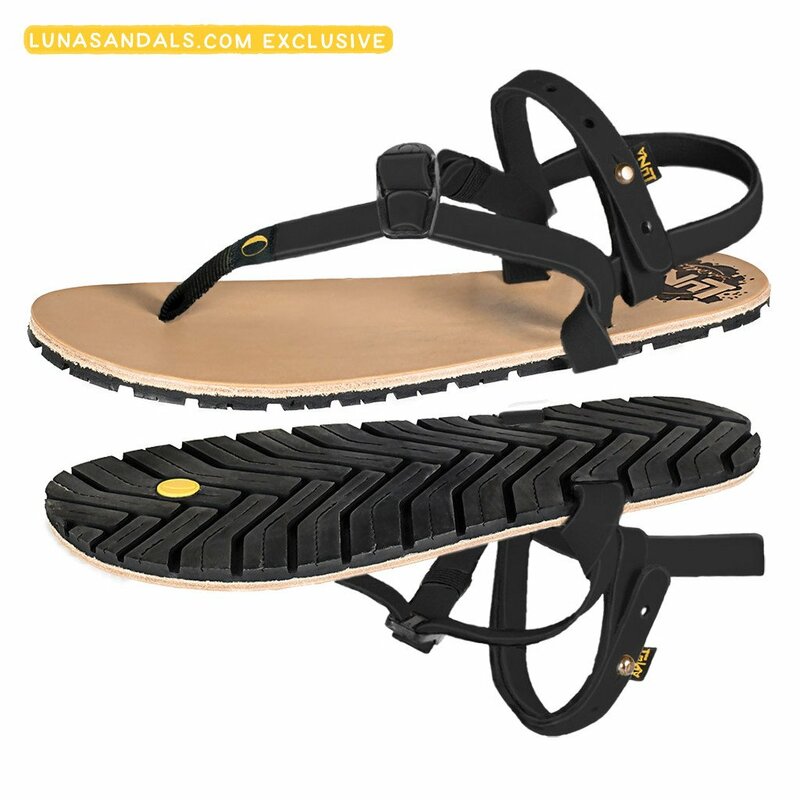 New LUNA SANDALS arrived to JAPAN! 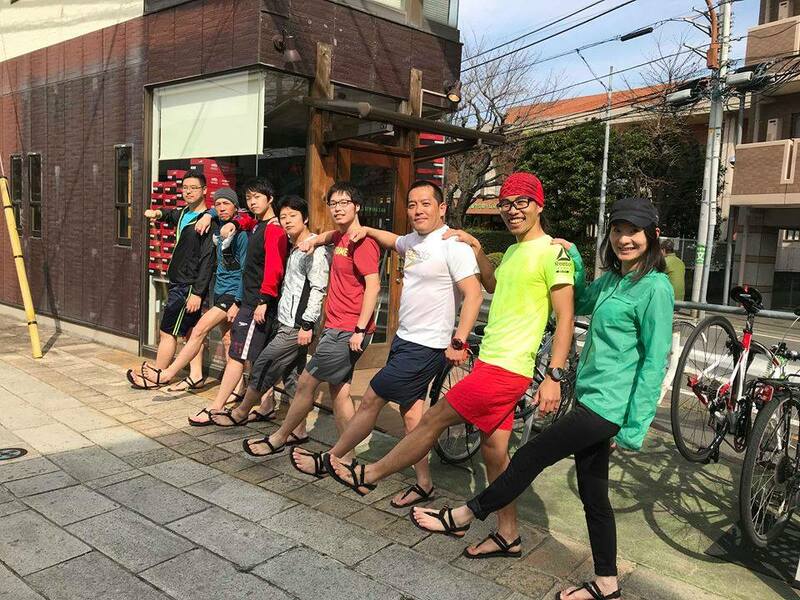 Finally STRIDE LAB received a new shipment of LUNA SANDALS and they can now be purchased online or at our shop in TAMA-City, TOKYO! We carry up to size 13! VENADO 2.0 The Venado 2.0 (previously named the Original Luna) represents the best fruits of our experiences and experiments with old-school footwear and gleanings from insights that we have gathered from both our ancestors and our customers. 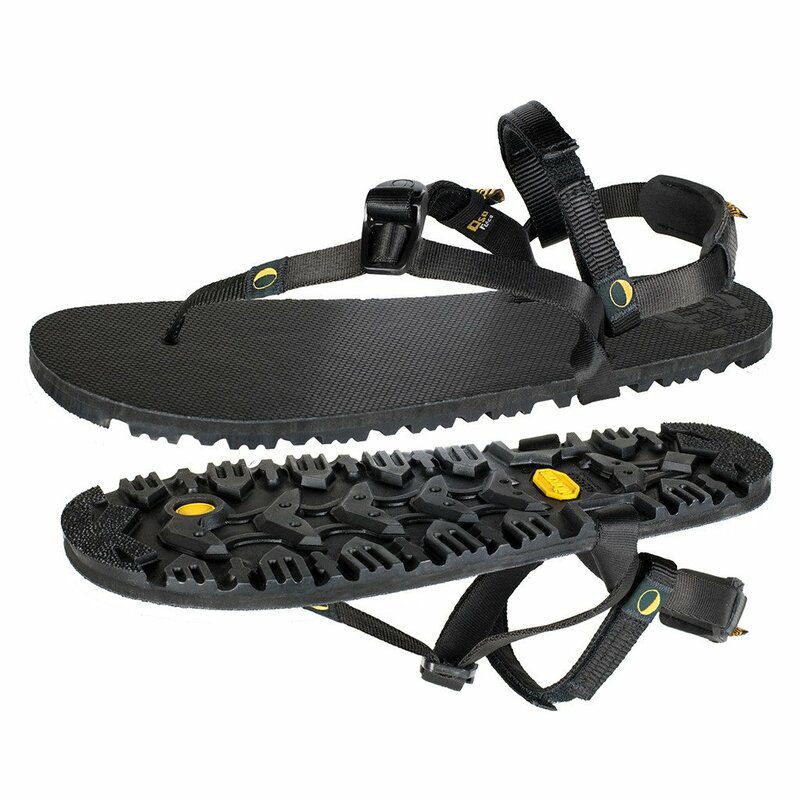 LUNA Venado 2.0 is lightweight, comfortable, and has excellent ground feel. 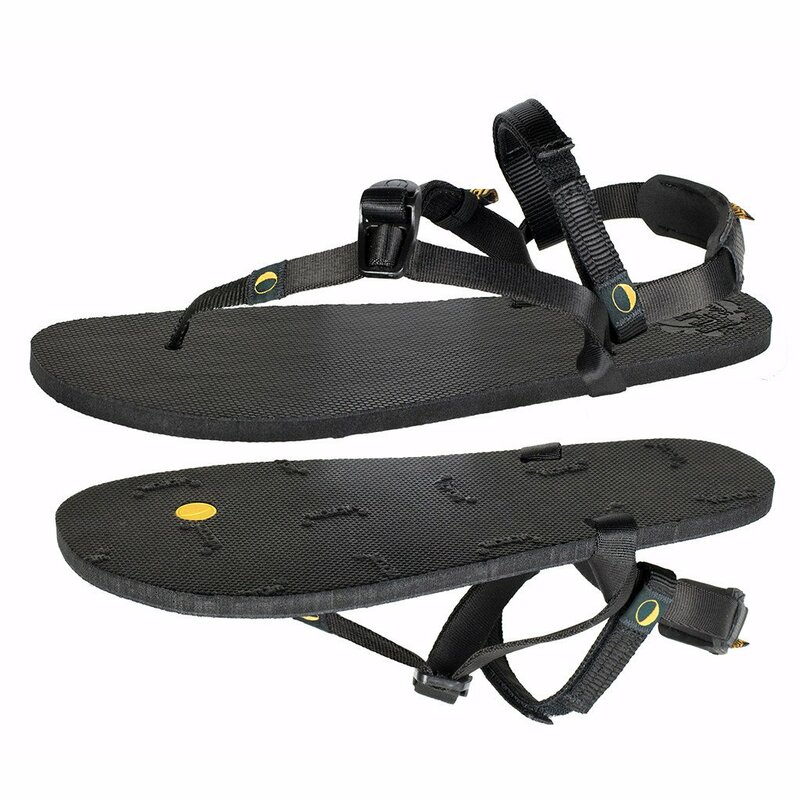 This sandal is great for running or walking on paved surfaces. OSO FLACO Take the Oso 2.0 and shave it down to its “bear” essentials and you have the Oso Flaco (“Skinny Bear” in Spanish). 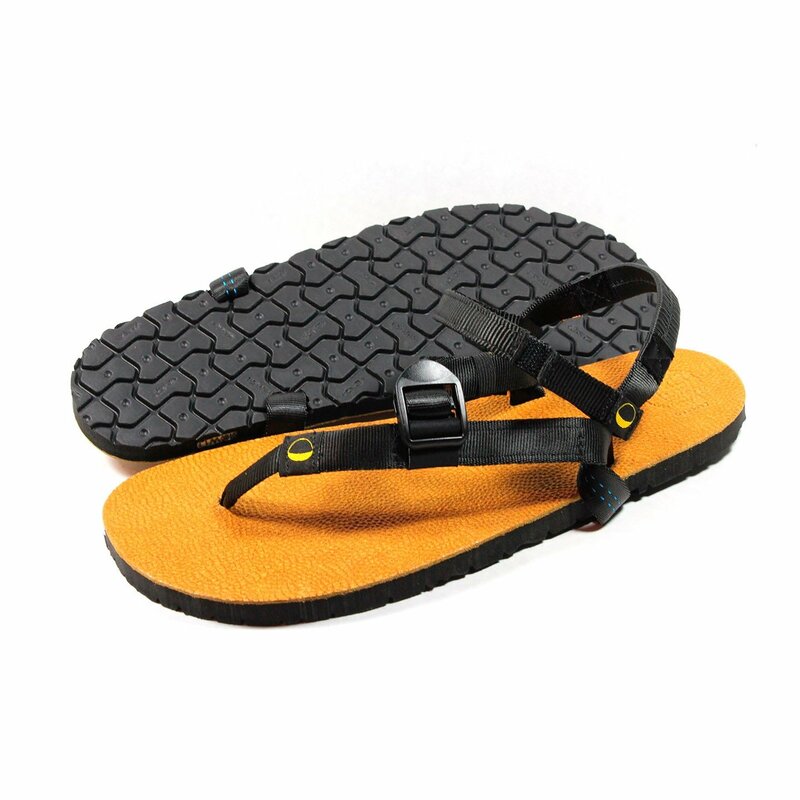 This sandal is for those who want the most aggressive tread pattern for crazy grip, but also want super flexibility and full ground feel. 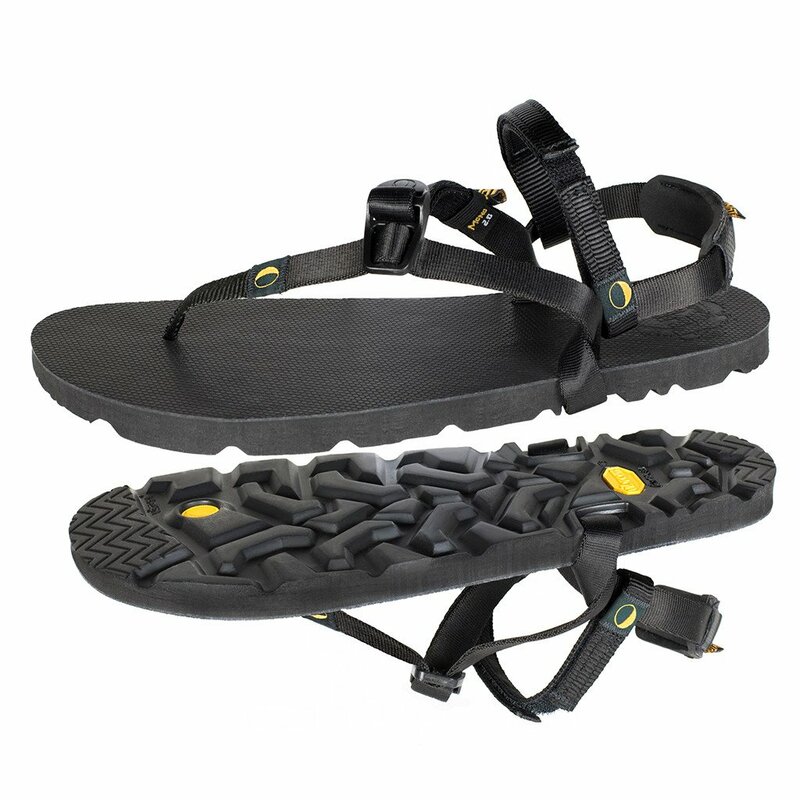 Rooted in the Mexican leather-topped, tire-treaded tradition of huarache sandals, The LUNA Origen Flaco, “Skinny Origen”, is a thin-yet-rugged sandal for those who want the perfect blend of tradition, style, quality and robustness. 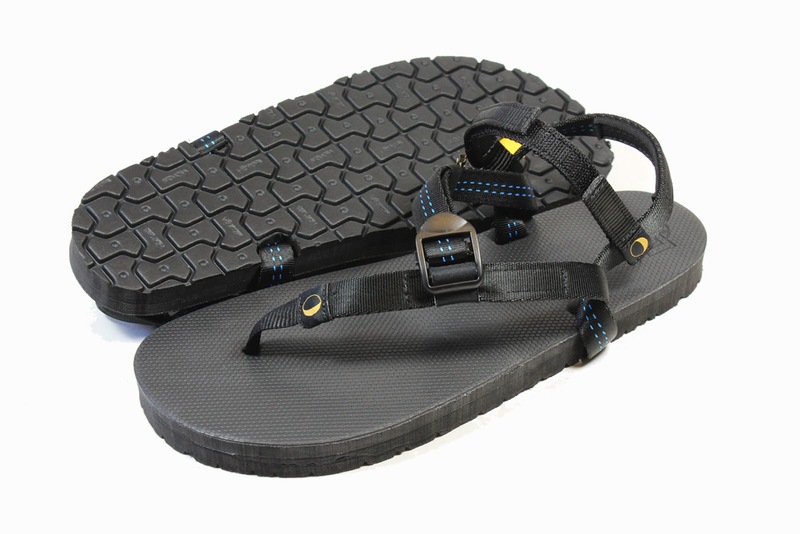 The Mono [Moh-No] 2.0 (Monkey in Spanish) is our do everything, go everywhere adventure sandal. Whether you’re hiking, traveling, lounging, camping, running, spelunking, or anything else-ing, this is your go-to footwear. We still carry our MONO GOAT and our LUNA GORDO Give us a call/email to assist with ordering online. 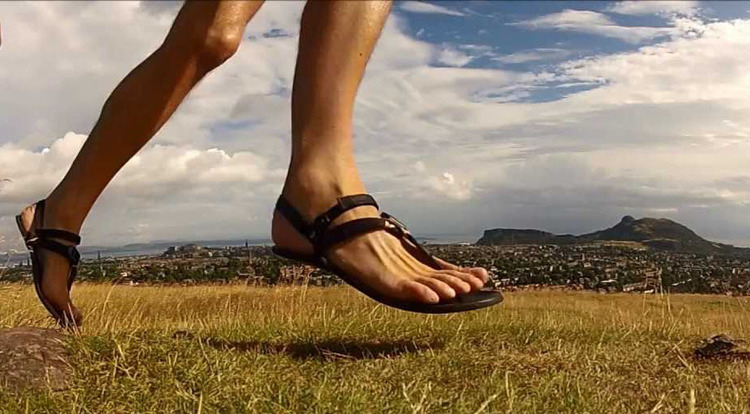 Where will your LUNA SANDALS take you?! 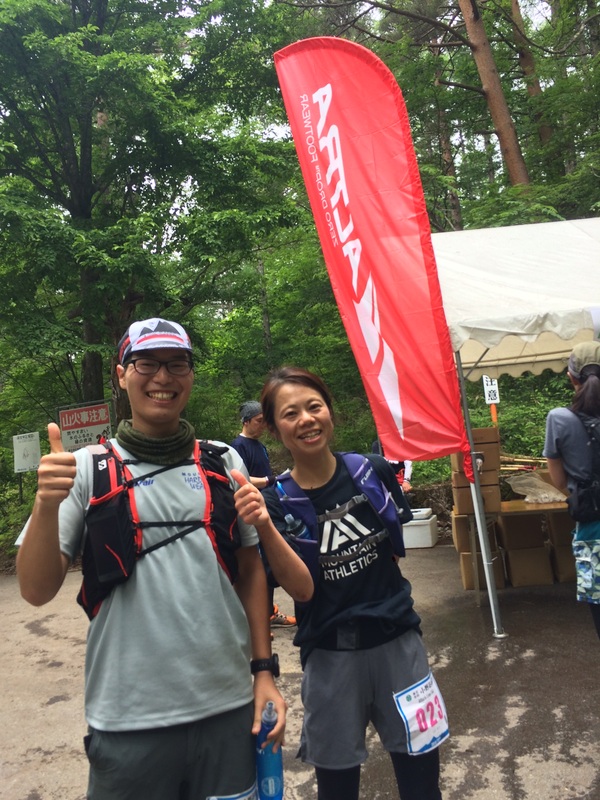 This past weekend ALTRA JAPAN sponsored several races but we will be writing a report about the GUNMA 100KM walking event. 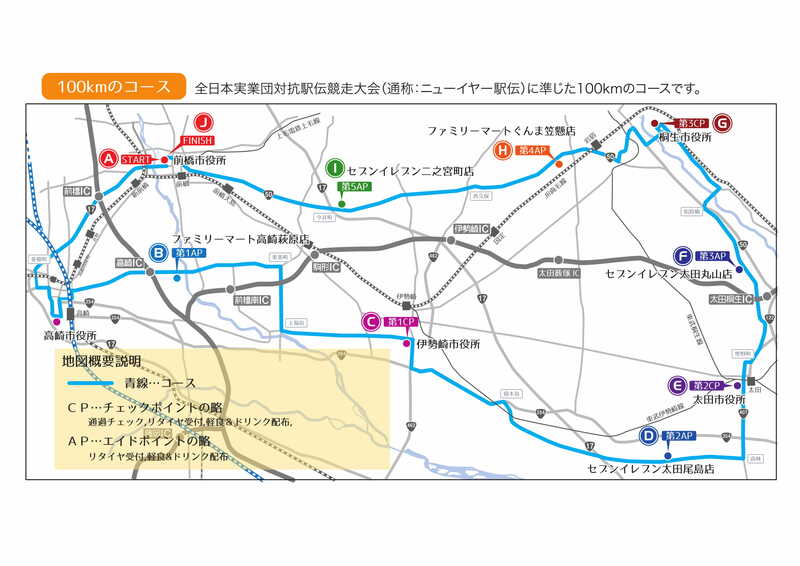 This was GUNMA 100KM’S 8th year hosting the event and the course is the same course as the New Year Ekiden and over 360 challengers would be attempting this event. 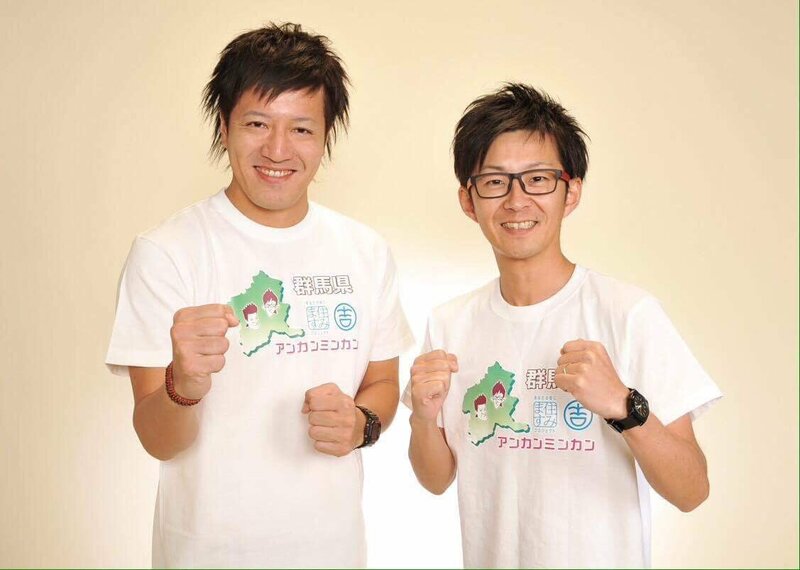 The slogan of the GUNMA 100KM is “Challenge your limits”. 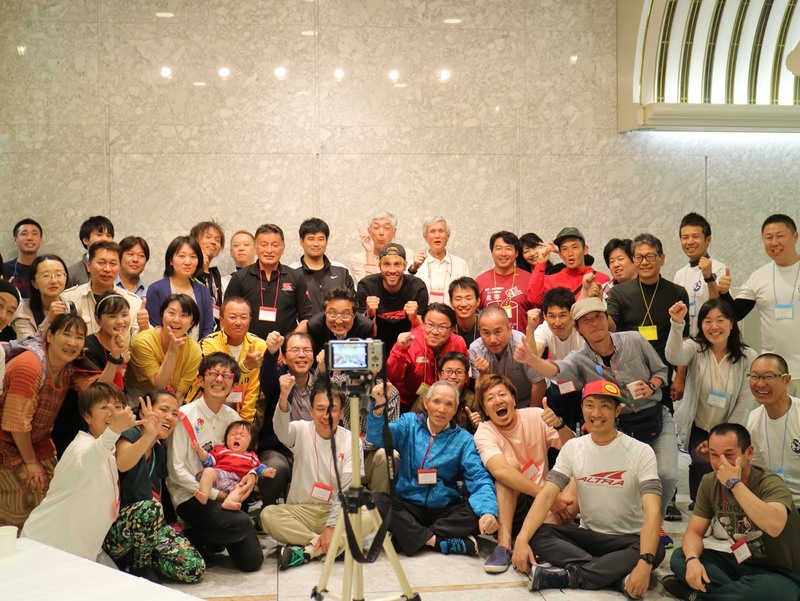 Friday, May 11th, people gathered at the GUNMA Maebashi Meeting Hall for a pre-race all-you-can-eat/drink party. ALTRA also did a try-on demo with the TORIN 3.0 shoes. 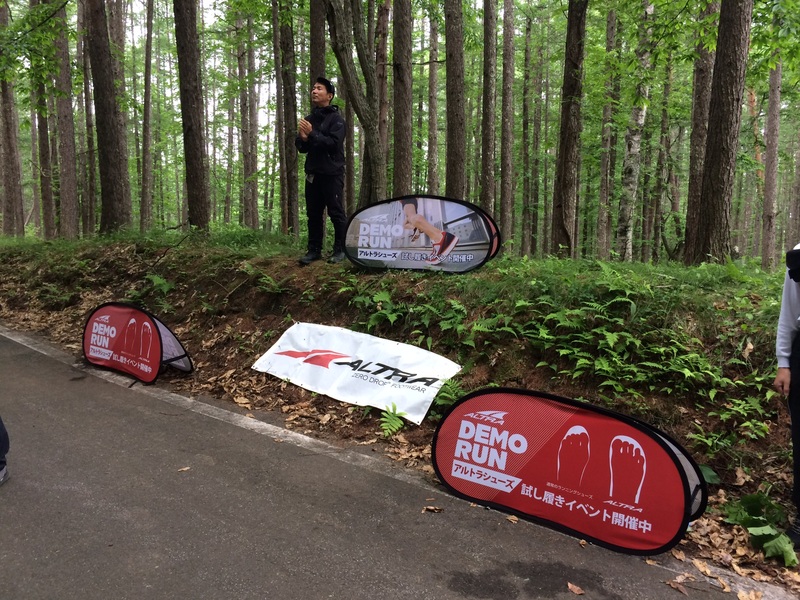 Many people were able to try ALTRA shoes for the first time and learn about ALTRA’S ZERODROP/FOOTSHAPE features. 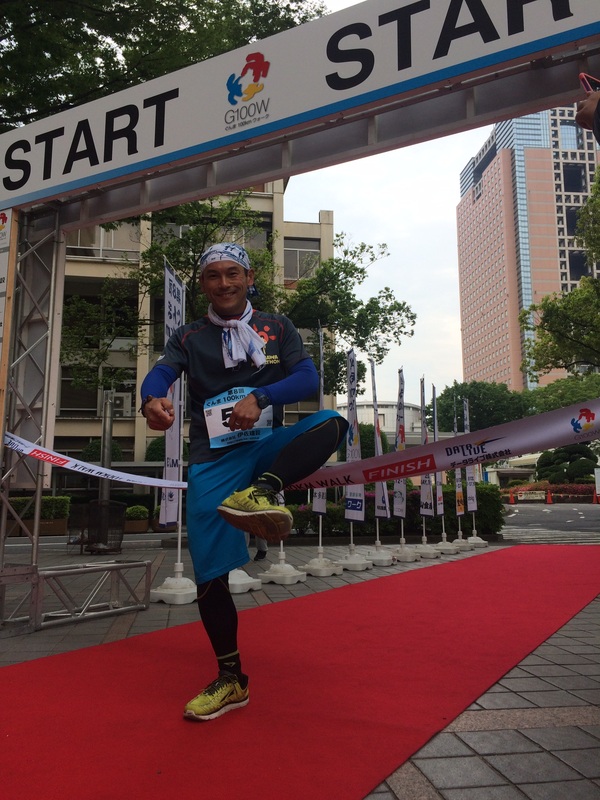 At the party, ALTRA’S ambassador TARO TANAKA from Fukuoka gave a demonstration how to properly tie shoes. When walking 100KM it is important to have your shoes tied properly! Guest comedians Ankan Minkan also came to enjoy the party. They would be doing the walk the following day as well. After everyone enjoyed the party together, everyone went back home to get their final preparations ready for the next day! 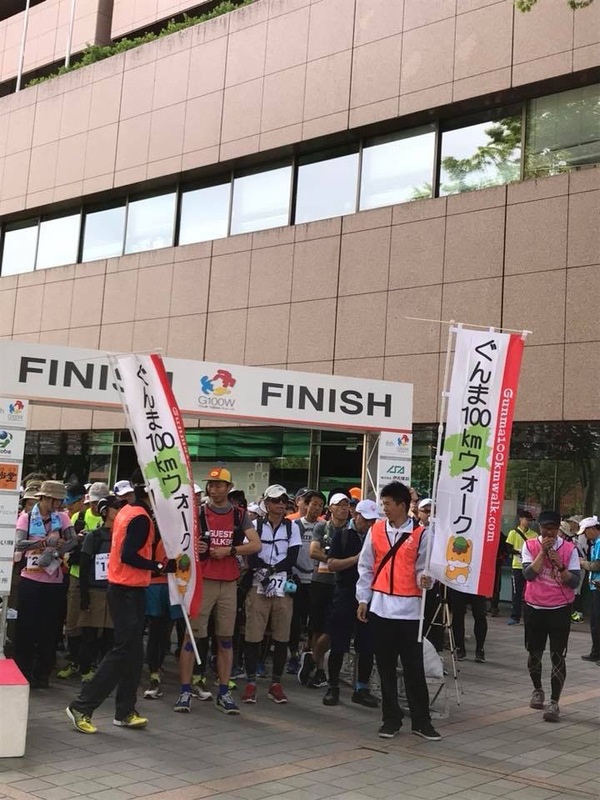 Saturday morning at 9AM the walk started at the GUNMA City Hall. 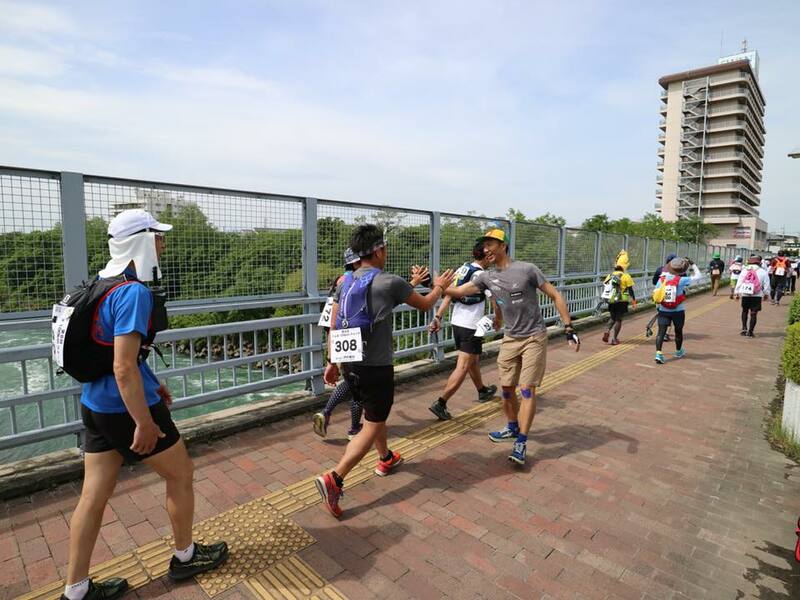 ALTRA AMBASSADOR Taro high-fived everyone as they were off on their 100KM journey! This year the weather was warm and sunny! Much better than lasts year’s cold/rainy weather! 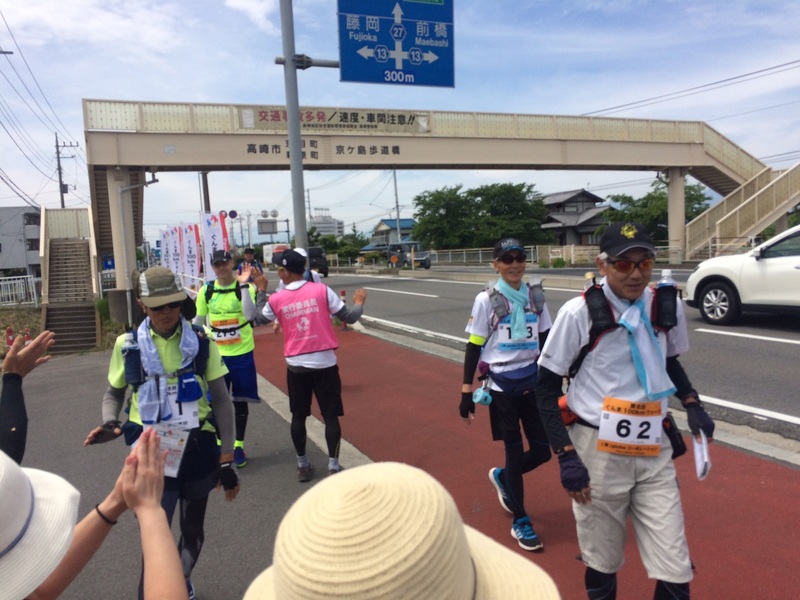 The 100KM course starts at the City Hall in Maebashi walkers loop counterclockwise to Oota City Hall, east of Maebashi, then heading back to Maebashi. 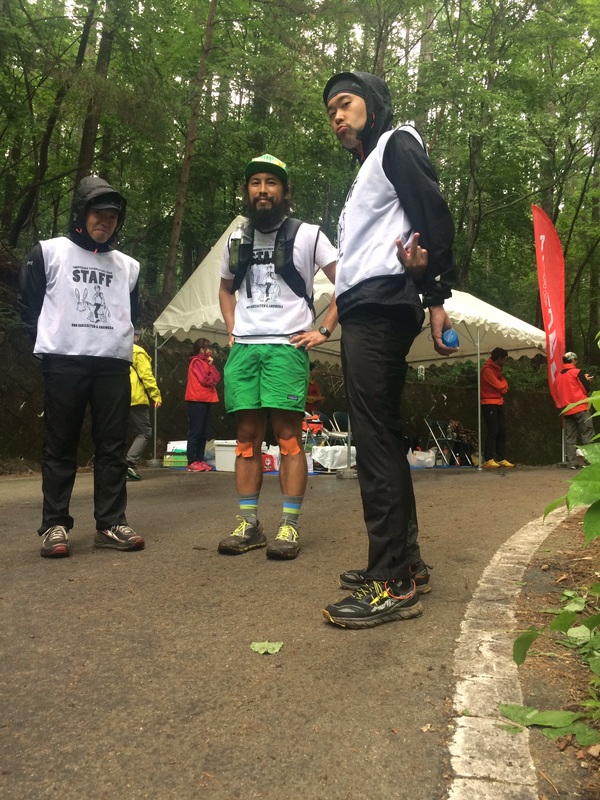 There are Aid-Stations every 10KM or so where walkers can refuel with various aid station goodies, take a quick rest and change clothes! Walkers continued their journey through the night. 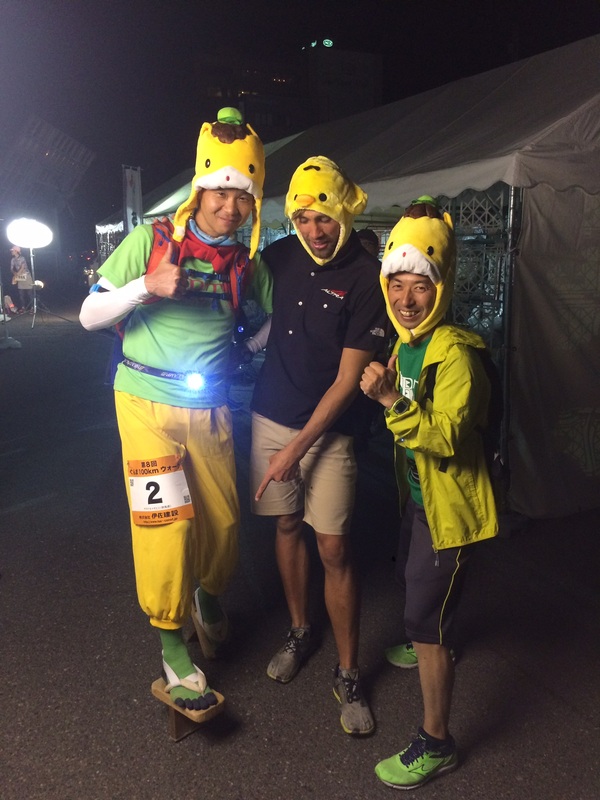 Many walkers enjoyed a massage at the 56KM mark late at night! Early Sunday morning walkers made their way into the finish line! 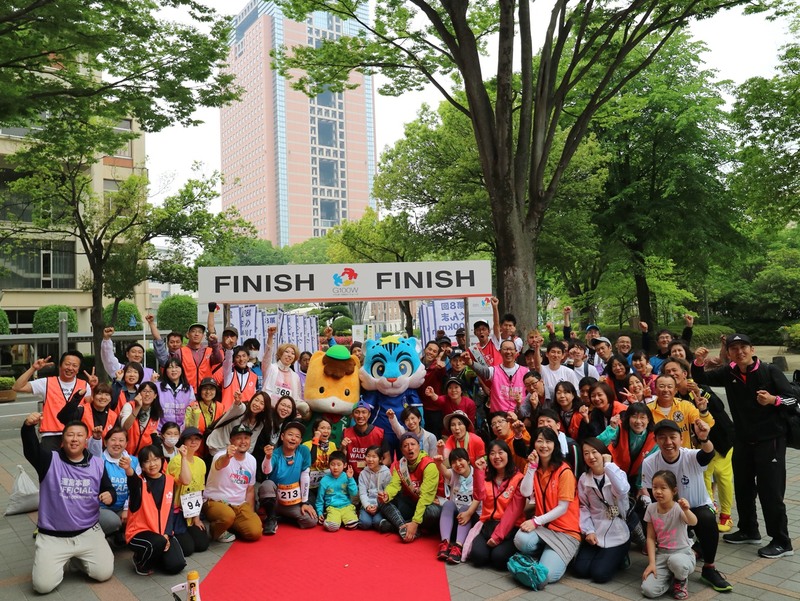 Many fans and staff were there to cheer on the participants! 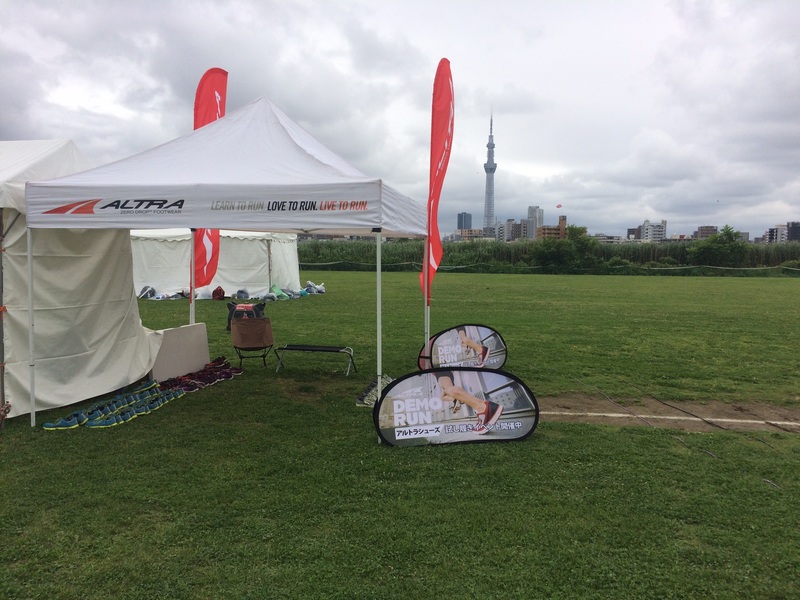 ALTRA JAPAN was also very happy to see many participants wearing various models of ALTRA shoes! 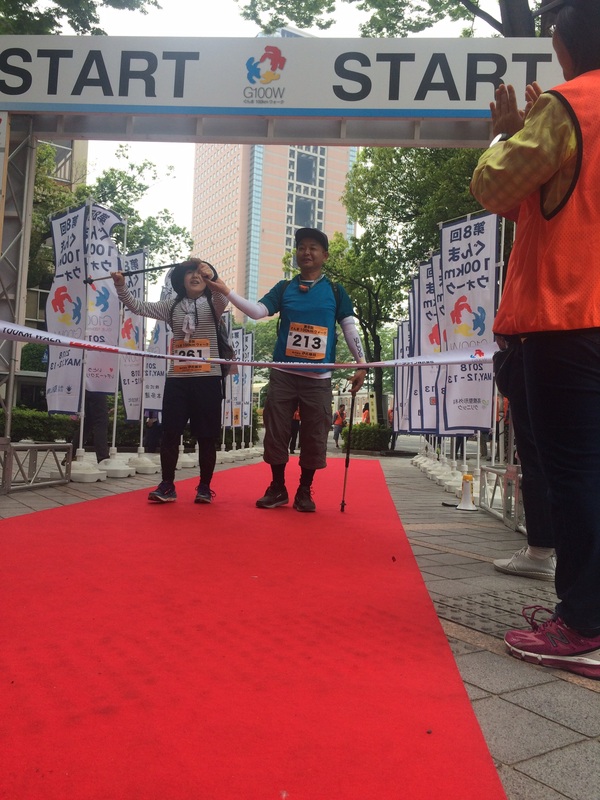 Guest Comedians ANKAN MINKAN successfully completed the walk and greeted the remaining finishers at the goal gate. After the final walkers finished at 1PM, partipants could finally rest/relax. It was very emotional seeing many participants cross the finish line with tears in their eyes. 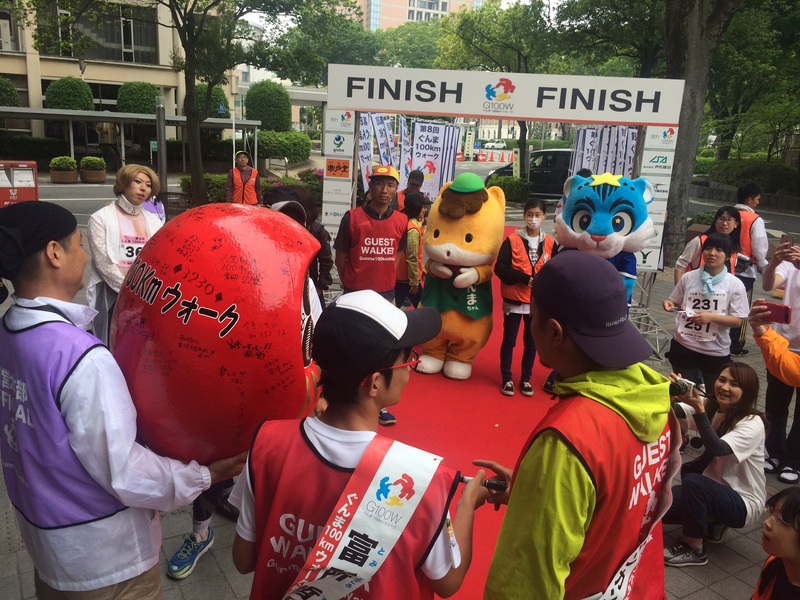 Many people took pictures after the race with various mascots and the comedians. 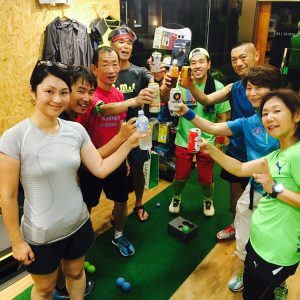 We recommend the GUNMA 100KM to anyone who is looking to challenge them-self while making lifelong friendships along the way. 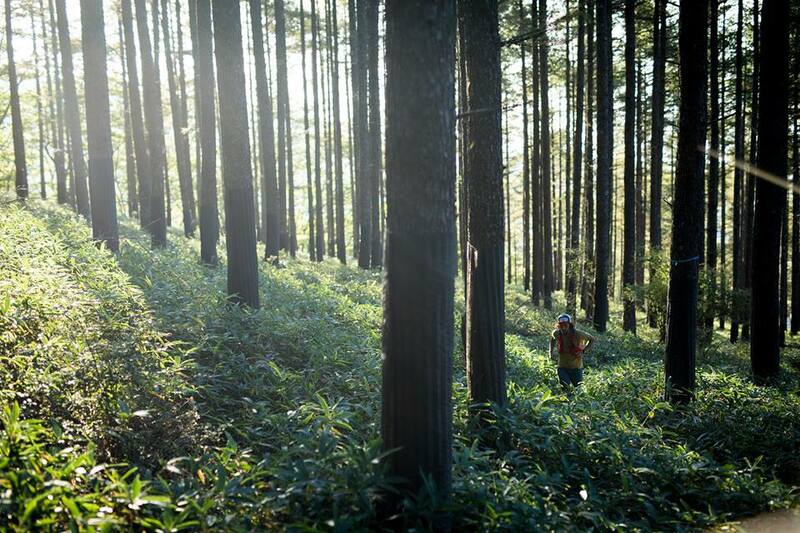 GUNMA people are very hospital and this can be an experience of a lifetime! If you need help registering for the race, let us know and we can assist in the registration process.